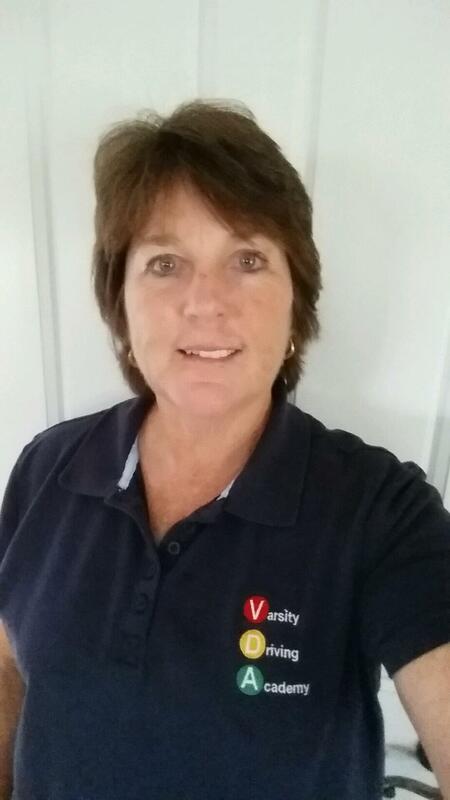 Varsity Driving Academy is ready to be your #1 driving school for Laguna Hills High School. We show students more than just the basics, we show students the importance of defensive driving. We make it our goal is to ensure all of our students are not only driving correctly but staying safe. Find out more about our services below. 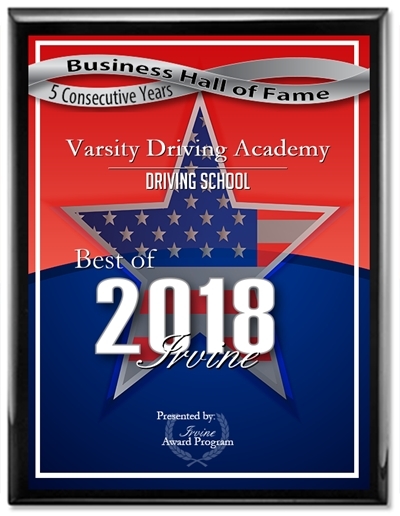 Welcome to Varsity Driving Academy Laguna Hills High School! We even offer a free pick-up and drop-off services for behind the wheel training sessions. Students will never miss a training session because they don’t have a way to get there. Instead, let us take care of your transportation needs. Online learning has become the easiest way for students to feel comfortable while they learn and do so on their own time. All you need to do is create a username and password. Then students can log in from anywhere they have an internet connection and at any time to learn. Saving progress when you log out and starting where you left off when you come back; it’s that simple. The attention to our online students is the same attention in class students would get. We are available for questions when they arise. Our certified trainers will make sure each student understands the lessons and are ready to move forward. We follow all of the regulations that the DMV has set for behind the wheel training, and then some. The DMV requires your first behind-the-wheel experience to be with a certified trainer in order to validate your learner’s permit. After that, the schedule is up to you, though the DMV requires at least two more sessions with a certified trainer. We do recommend that you spread them out, that way we can help you grow and catch any bad habits that start forming over time. Practice outside of our sessions is also highly recommended. The DMV requires that outside prcatice be with a licensed driver who is over the age of 25. We like to go the extra mile for each student, and out DMV package does just that. This package includes us scheduling your test with the DMV, we take you to the test, and we even let you use our car for the test. Afterward, we can do a little dance of joy in the parking lot since surely you will have earned your license! If you have any more questions about any of our services, don’t hesitate to contact us (949)-387-4400.